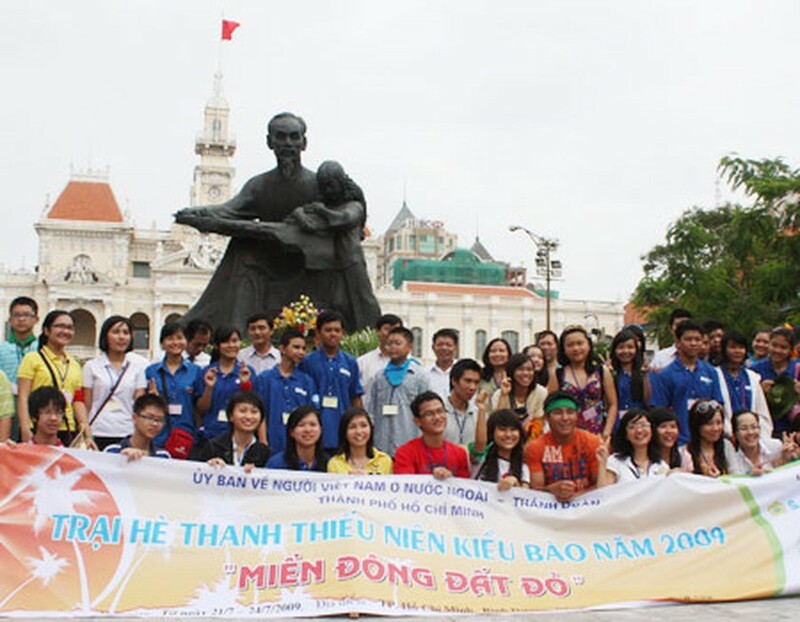 Committee for Overseas Vietnamese Affairs (COVA) opened their 2010 Summer Camp for Overseas Vietnamese students in Ho Chi Minh City on July 10, attracting hundreds. As usual, the young overseas Vietnamese return to their homeland every summer to attend and enjoy summer camp. Overseas Vietnamese have contributed greatly to the development of the country’s youth movements. Fortunately, they tend to know enough Vietnamese to be able to communicate with their native counterparts during their stay in their ancestral homeland. They will take part in a wide range of meaningful activities such as an incense-offering ceremony at Ho Chi Minh Museum and Hung King Temple, watch documentary film about the late President Ho Chi Minh and others. 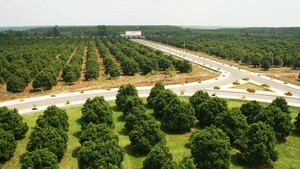 They will also have the opportunity to visit historical sites and embark on other exiting sightseeing adventures. The Summer Camp will run through July 12.